KWWL is a proud supporter of many events throughout Eastern Iowa. Being a part of, supporting or sponsoring an event is a big part of what we do. Below is a list of events KWWL is currently sponsoring. Click the links to learn more. 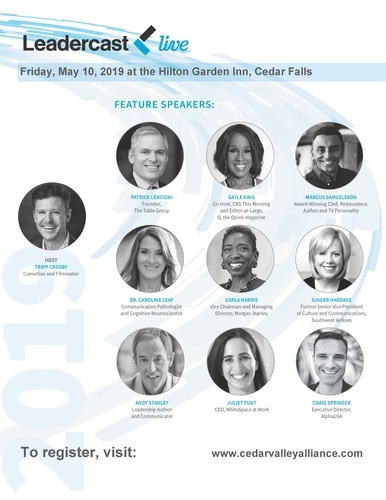 Leadercast Cedar Valley is an all-day, live simulcast experience that brings the insight and expertise of world-renowned leaders right here to the Cedar Valley. This annual event attracts over 150 Cedar Valley community and business leaders. Enjoy a musical evening with KWWL News Anchor Abby Turpin and her husband, Travis, a professional entertainer. Hear about their extensive musical backgrounds, how they met in a show in Nashville and their journey to ending up in Waterloo. Doors open at 6PM, show begins at 7PM. Heavy appetizers will be served and a cash bar will be available. This event will be held on the Snowden House’s upper level accessible only by stairs. Event sponsored by Friends of the Grout Historic Houses. Proceeds will benefit the Snowden House & Rensselaer Russell House Museum. The annual Cedar Valley business expo showcases the services and products of Grow Cedar Valley investors. Attendees learn about and view the newest products and services offered by the exhibitors. A business seminar is offered prior to the expo with a Business After Hours during the expo. The theme for the 2019 expo is “There’s no place like the Valley”. Join Ron Steele at the 14th annual Heroes Among Us breakfast March 27 at the Diamond Event Center in Cedar Falls as we award those who went above and beyond for others in 2018. Tickets are on sale now for $20 each. All proceeds benefit the MercyOne Foundations in Waterloo and Cedar Falls. Call (319) 272-7676 or visit mercyone.org/heroes to purchase your tickets today! 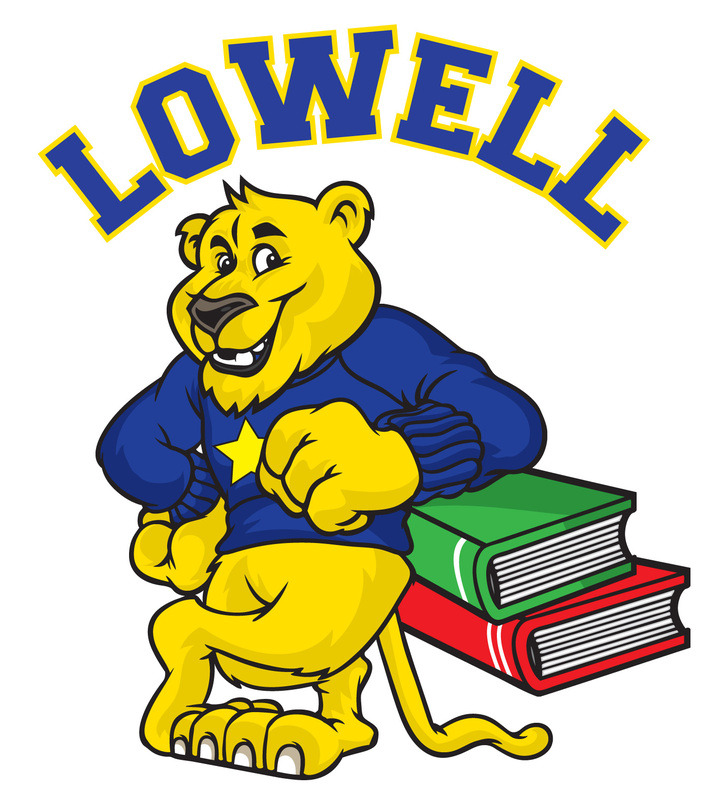 Donate school supplies at the Education Service Center at 1516 Washington Street weekdays from 7:30am-4:30pm, or any other elementary school in the Waterloo district weekdays 8am-4pm. You can also make checks payable to Waterloo Schools & mail to 1516 Washington Street, Waterloo, IA 50702. Thank you! KWWL Cares. Nominate a teacher for a Gold Star Award! The Gold Star Award for Outstanding Teaching recognizes exceptional teachers in Black Hawk County, Iowa. It is a program of the R.J. McElroy Trust. Accepting nominations until February 20th. Everyday heroes reflect what is best in our community. They are ordinary people whose actions demonstrate the potential that is in all of us. Heroes are selected based on the degree to which their acts of heroism and kindness uphold the values and vision of the American Red Cross, leaving a lasting and positive impact on the residents of our community. If someone is a Hero in your eyes, we encourage you to nominate them today! 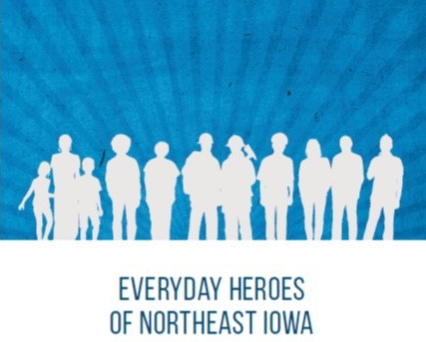 Every year, “Heroes Among Us” shines light on eastern Iowans who have truly made a difference in the lives of family members, friends and neighbors living among us. These individuals did something others could not in the past year. They went above and beyond to help others, their communities and the environment around them. Starting in 2006, Heroes continues to be the premiere event in the Cedar Valley that honors those doing great things. In return, the money it has generated to date has put a new security system at Sartori Memorial Hospital and helped fund the Covenant Medical Center Emergency Room that opened in the fall of 2013. On behalf of Sartori Health Care Foundation and Covenant Foundation, Inc., we want to thank these Heroes for all that they have done. The 30th Anniversary of Festival of Trees “Festival Sparkles at 30” will be held at the Gallagher Bluedorn Performing Arts Center on the University of Northern Iowa campus November 13-18. KWWL is once again joining forces with the Salvation Army and Law Enforcement to help put “Metal in the Kettle.” We’ll be ringing the bell for your donations Friday, November 9th. In Waterloo, we’ll be at the Crossroads HyVee on Flammang Drive. In Cedar Rapids, we’ll be at the HyVee on Edgewood Drive. And in Dubuque, we’ll be at the Asbury Plaza HyVee on the Northwest Arterial. Can’t make it out but still want to donate? Drop some coin in our virtual kettles to vote in our Ugly Sweater Contest! Please put “Metal In The Kettle” Friday, November 9th! The Salvation Army of Waterloo/Cedar Falls and the Evansdale AmVets are hosting the second annual Red Kettle Chili Cook-Off at the Evansdale AmVets Post 31 on Thursday, November 1 at 5:00 p.m. This event marks the beginning of the annual Salvation Army Christmas Campaign in the Cedar Valley. Join ASPIRE in celebrating a night of Equine Entertainment. Join Midwest Renegades, Riders in the Sky Specialty Act, and Raccoon River Riders as they perform some amazing acts. You will want to come and enjoy some great entertainment, kids games and lots of fun.